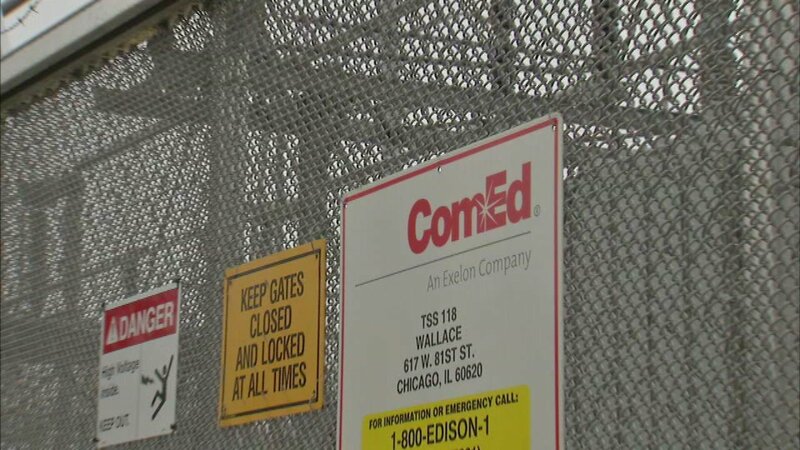 CHICAGO (WLS) -- If you're a Com Ed customer, your electric bill is going up. Thursday that Illinois Commerce Commission approved a rate increase of just over 3.5 percent. The average customer will pay just under $9 more per year, or 73 cents per month. The new rates will show up on customers' January bill. The consumer watchdog group CUB issues a statement saying its disappointed, and that a rate increase is not necessary.